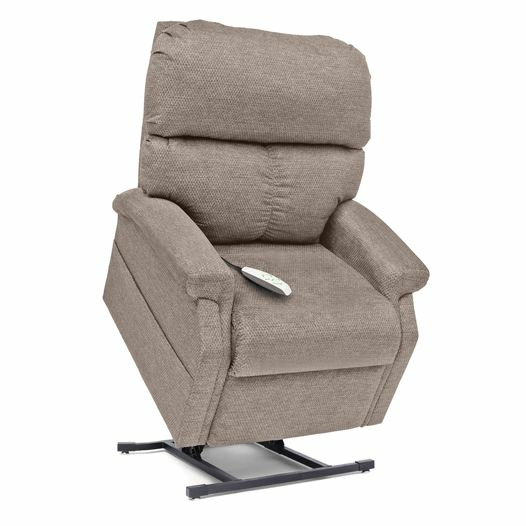 The Pride Lift Chair is considered a medical device, based on the following criteria; an electric positioning chair, which is a device, with a motorized positioning control that is intended for medical purposes and that can be adjusted to various positions. The device is used to provide stability for patients with athetosis (involuntary spasms) and to alter postural positions. Since the Pride Lift Chair is used for alleviation of or compensation for injury or handicap, it would be categorized as a medical device. As for the testing standards, we currently utilize EN18182, Assistive Products for Persons with Disabilities.